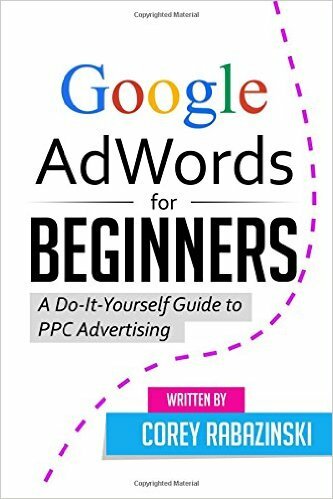 It is the best SEM book for Beginners who are interested to learn Google Adwords Certification in this book provide the lot of good knowledge about, SEM Book for Ppc Advertising Strategies It was written by “Corey Rabazinski“. 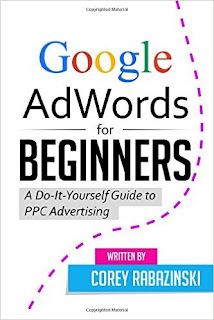 Learn how to increase web traffic and sales using Google AdWords. Google’s AdWords platform enables you to create pay-per-click advertisement that come into view as sponsored links when someone searches for content related to your product or service. I was hoping for more technical help perhaps his video tutorial will do it. I might try Still a good read.